Book Bingo from Pretty Deadly Reviews. This card is for books read June 1, 2016 through August 31, 2016. Check out my Spring Bingo for books read March 1, 2016 through May 31, 2016 results here. Check out my Holiday Bingo for books read December 1, 2015 to February 29, 2016 results here. 2016 Debut Author Challenge hosted by That Artsy Reader Girl. A challenge to read 12 or more middle grade, young adult, and new adult debuts this year. My goal is to read at least twelve in 2016. 2016 Diverse Books Reading Challenge hosted by Mishma at Chasing Faerytales and Shelly at Read.Sleep.Repeat. I loved participating in Shelly’s Diversity Month and love diverse books so this challenge seemed like a natural fit for me. Again my goal is to read at least twelve diverse books in 2016. 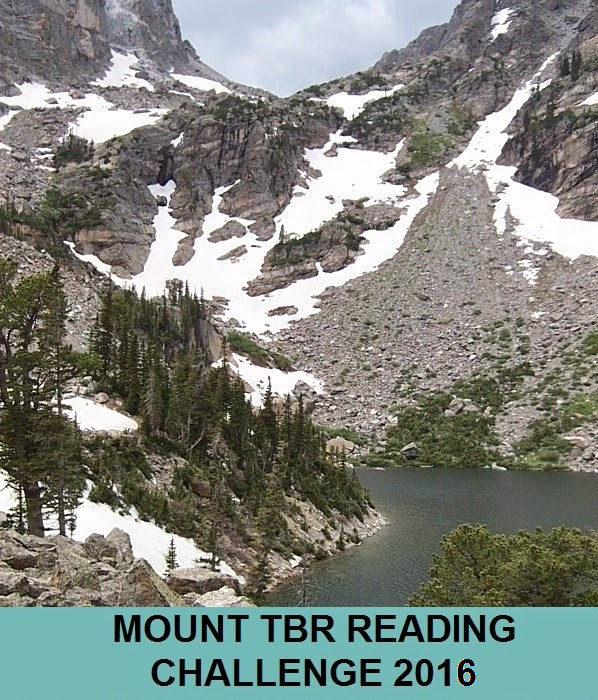 Mount TBR Reading Challenge hosted by My Reader’s Block. The goal of this challenge is to read the books you got in 2015 but have not yet read. My goal is Mt. Kilimanjaro: Read 60 books from your TBR pile. 65 read. 0 to go. 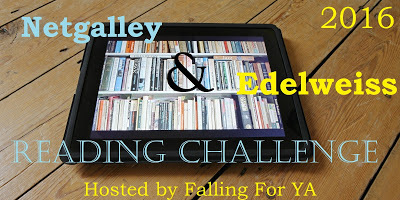 Netgalley & Edelweiss Reading Challenge hosted by Falling for YA. My goal is to get to Platinum – 75 Books as I currently have 60 books waiting in the wings from Netgalley and Edelweiss for 2016 releases. 134 read. 0 to go. 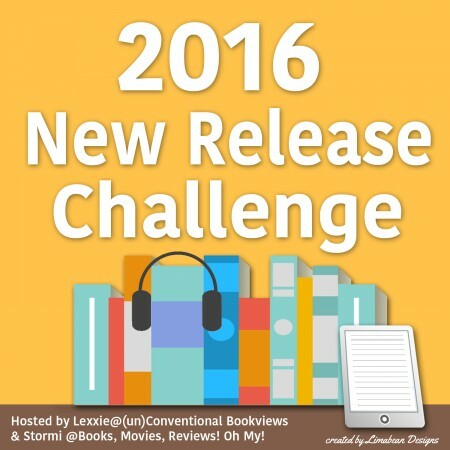 2016 New Release Challenge hosted by Lexxie at (un)Conventional Book Views and Stormi at Books, Movies, Reviews Oh My!. I think I will easily hit 45+ books per year – New Release Enthusiast. 136 read. 0 to go. The Goodreads Challenge. I will be aiming for 100 books plus this year. 154 read. 0 to go. I read 26 ARCs in the month of April. You can see the reviews for ARC April here. 26 read. 0 to go.